Can Coloring Books Help Your Teen? Home | Resources | Helping Your Teen | Can Coloring Books Help Your Teen? Adult coloring books are all the rage, and it’s not just because they’re tons of fun. They have therapeutic benefits that can help people of all ages. Research has shown that art therapy has the power to help improve mental and emotional health. While many won’t go as far as to call coloring art therapy, experts admit that it is therapeutic. Flexing their creative muscles can help your teen boost their self-esteem and reduce their stress levels. Coloring is a throwback to your teen’s childhood that is comforting and can provide them with a much-needed escape from the stress of being a teenager. The beautiful thing about coloring is that anyone can do it! As kids grow up, they can start to feel like they’re “not an artist” or they might feel self-conscious about what they produce. But that doesn’t have to hold them back. Coloring doesn’t require any incredible artistic ability; it only takes minimal focus and a willingness to have fun. Anyone can pick up a pencil crayon, felt pen, whatever they like best, and produce something beautiful and healing. While it doesn’t require a lot of effort in itself, coloring allows the mind to focus. Some of your best thinking happens while engaged in repetitive motion like coloring, so if your teenager is ever stuck on a math problem, advise them to put down their textbook and pick up a pencil crayon! 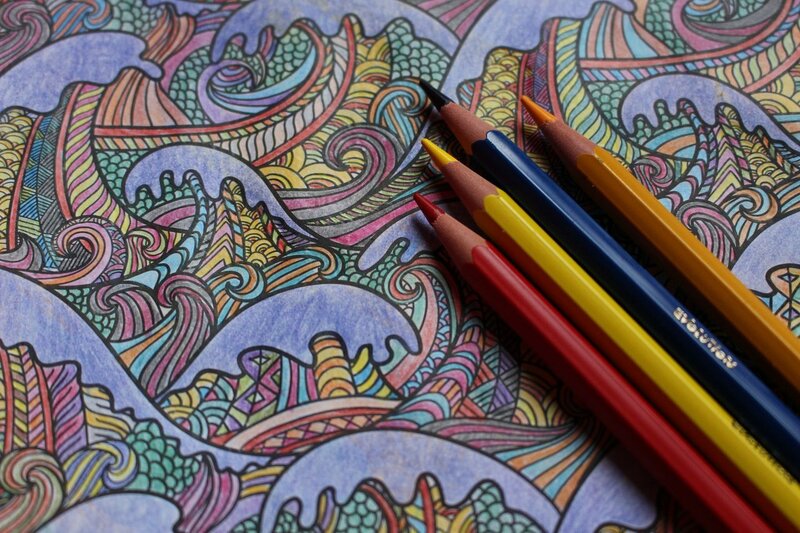 Coloring is calming because it has predictable results. It’s a background activity that allows the brain to “switch off” in a way, and focus on what’s happening in the moment. It requires your active participation, making it a seemingly mindless activity that actually promotes mindfulness. 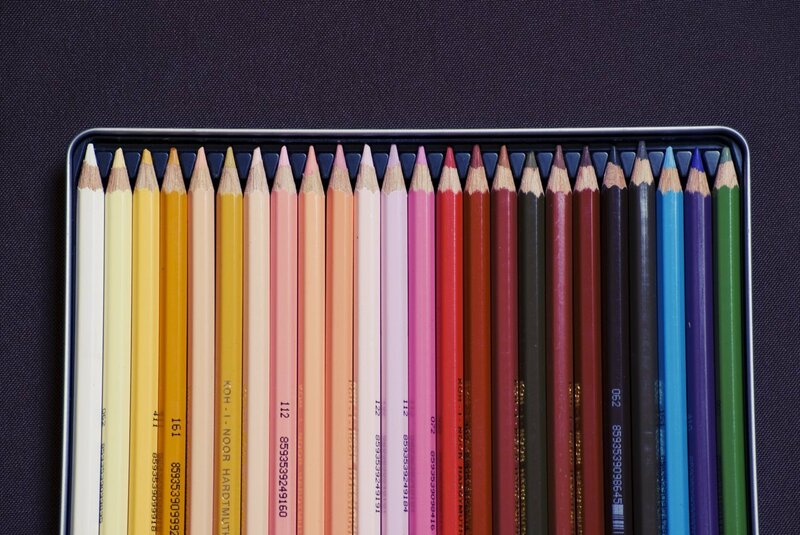 Coloring can also help replace negative thinking. Your teen can trade in unpleasant feeling for positive imagery by turning their attention to the coloring page for even a few minutes. Essentially, this sort of repetitive and simple activity occupies the part of your brain that lets anxiety creep in. Coloring books can be used in therapy or classroom settings to control fidgety behavior and to increase attention. Even half an hour of coloring before bed can relax the mind, reduce stress levels and set you at ease for a good night’s sleep. If you or your teen are struggling to cope with racing thoughts, this is also an opportunity to pick up a pen and spend some time coloring and destressing. Coloring could be a great supplement to therapy or just a mental break for your teen since it helps them to tune out life’s stressors and tune into themselves.